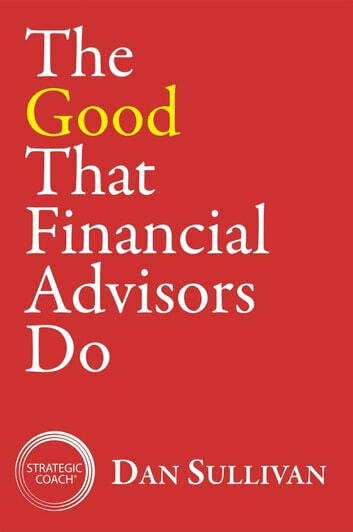 A must-read for any financial advisor who wants to move forward to secure a bigger, better, more satisfying future. 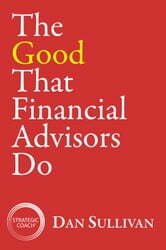 The book includes access to a confidential, interactive, online tool designed to provide an ongoing thinking process for transforming an advisor’s practice and career in the years ahead. It also provides a great forum for discussion groups.